Sensei James has been training since 1979. He has lived in the Claremont/Upland area for most of his life, four of which he spent at the University of Redlands earning a bachelors degree in history. 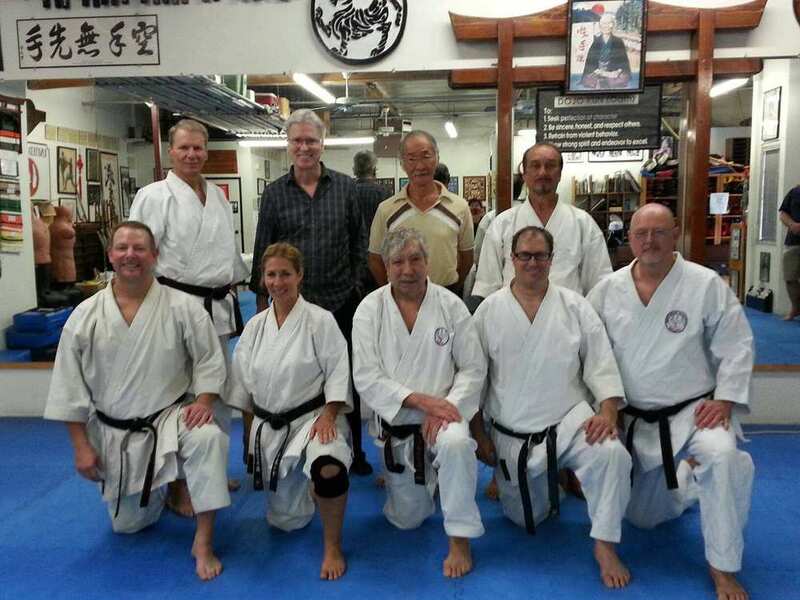 In 1992, after receiving his masters degree in library science from the University of Michigan, he resumed his training and received his 5th Degree Black Belt in October 2015. 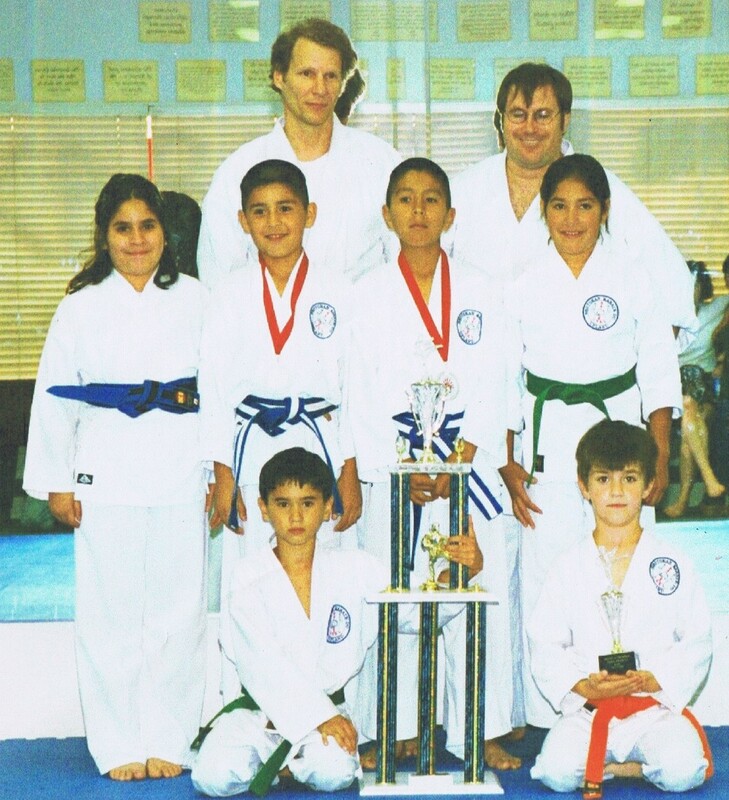 He assists the Shotokan karate program on Mondays at the Pomona College and is also training in Matayoshi Kobudo. A reference librarian at the Ontario City Library, James directs the Veterans Resource Center to help veterans and their families obtain the benefits they have earned through their service to our nation. Funakoshi Sensei left Shotokan with twenty precepts or concepts of training. The second of these concepts is: “Karate Ni Sente Nashi” or, loosely translated, “There is no first attack in karate”1 This precept seems to be simple, and yet has hidden depths of meaning.